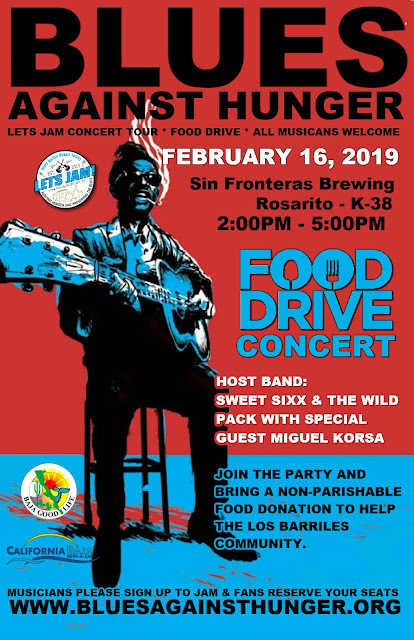 Blues Against Hunger Society, along with The Pour House, present an All-Star Blues Jam Invitational benefit food drive concert for Food Bank San Luis Obispo County. 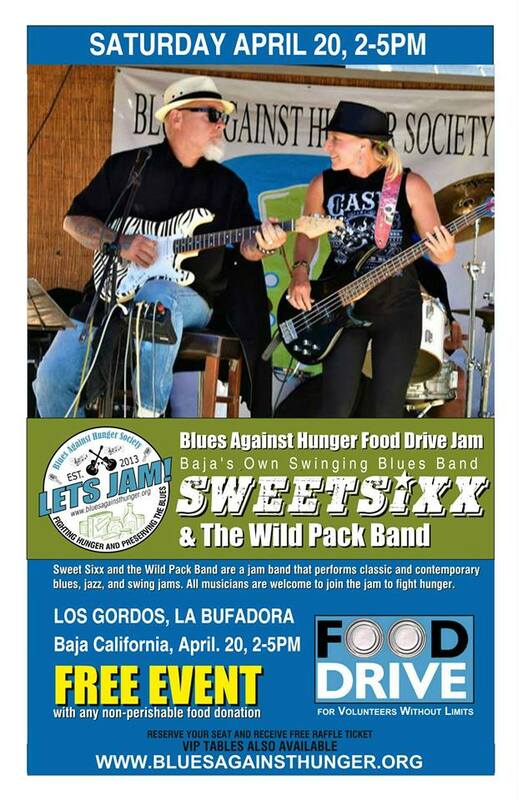 PASO ROBLES, JUNE 7, 2017 - The Blues Against Hunger Society (BAHS) presents the "2017 Brewers & Blues Against Hunger Tour," an All-Star Blues Jam benefit concert to support the Food Bank of San Luis Obispo County. On Sunday, June 25, 2017 The Pour House will hosts a Brewers & Blues Against Hunger All-Star concert, with music starting at 5:00pm and go until the music stops. The Pour House is a relaxing and comfortable tap room that fosters great conversation and a truly local feel. It’s a great place to meet up with friends, make new ones, or just chill alone and get some work done over a pint or two. In addition to it’s outstanding beer lineup and relaxed comfy atmosphere, The Pour House also offers great local and traveling musical acts. From Bluegrass to Blues, covers or originals, the music is always top notch. The 2017 Brewers & Blues Against Hunger tour is a 6-month, 9-state blues music food drive tour of American craft brewers from June through November 2017. 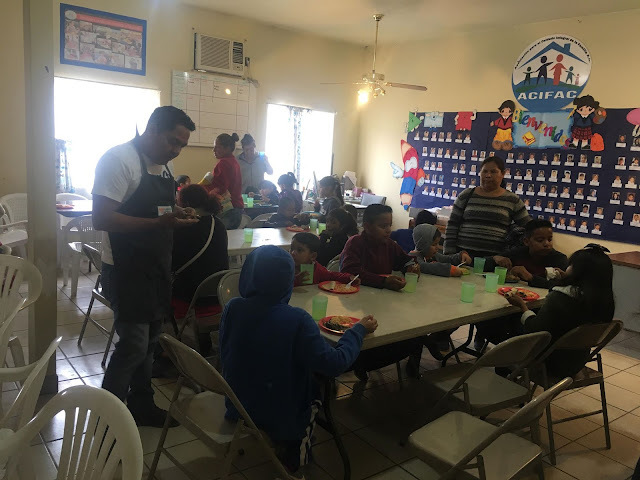 The tour is a food drive campaign of (BAHS), an organization dedicated to feeding the hungry through the preservation and promotion of blues music. 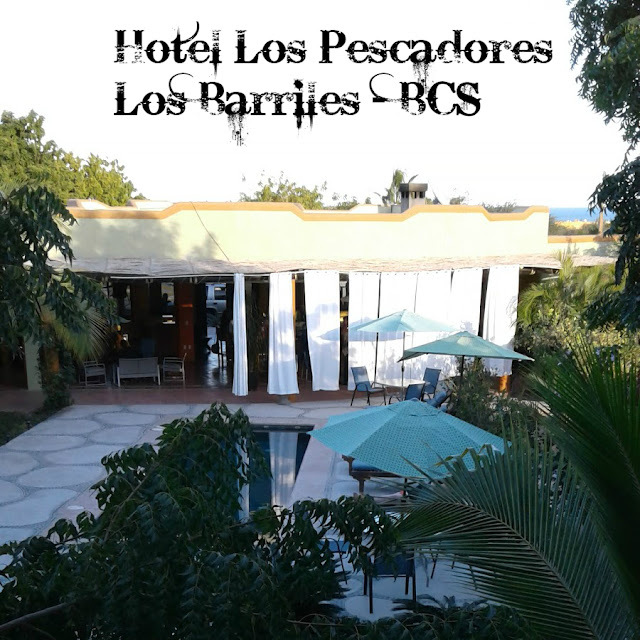 Performances will include some of the genres most important and memorable songs by a collaboration of region’s blues stewards and regional all-stars. All the concerts are hosted by Sweet Sixx and The Wild Pack. All the concerts are FREE to the public and everyone is encouraged to donate nonperishable food items to support the local Food Bank. Everyone is invited to bring a non-perishable food donation to help those in need - music and meals can heal. All food donation will be accepted at the door in provided food bank containers. 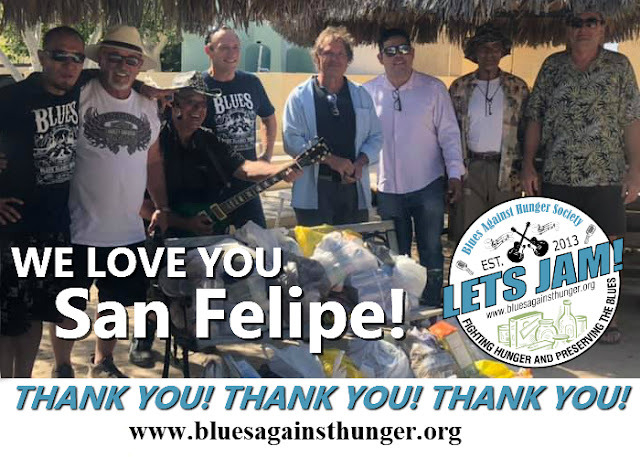 Our mission is to help fill each local community food bank and fight hunger while sharing the passion of blues. "We learned how to play music and did our first food drive concert 3 years ago, and a beautiful thing was born" said Sweet Rachel, "Now it seems it’s all we want to do; we love the blues, and the reward of doing what you love while help others is overwhelming."